Valentine's Day Gifts for Everyone, Including Yourself. Generally speaking, Valentine’s Day consumerism focuses on the ladies. Don't get us wrong, we believe everyone deserves copious amounts of chocolate and jewelry... but we decided to switch up the vibe and give some innovative gift ideas that are gender and status neutral. Here are some of our faves! Click on the images to visit their websites. 1. 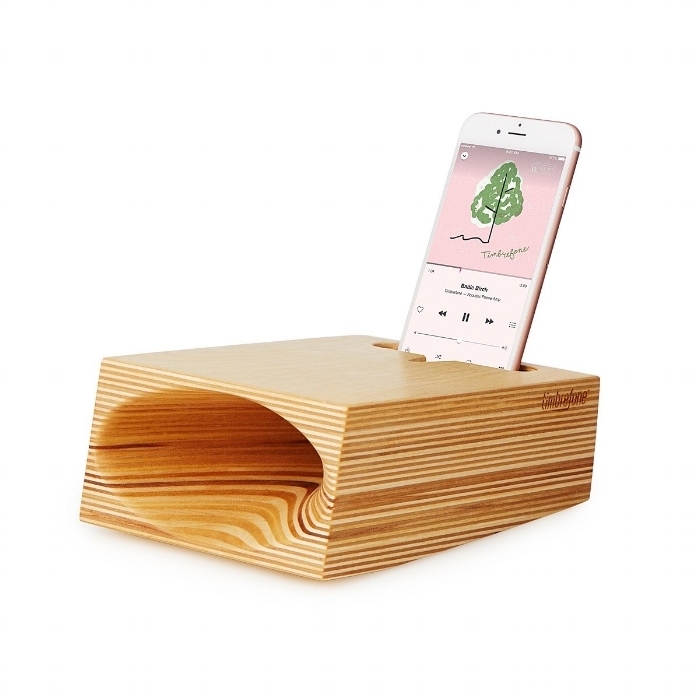 Timbrephone is a wooden box that luxuriously amplifies and upgrades the acoustics for an iPhone without any plugs or electricity needed! 2. Stone Candles make woods-scented candles for that cuddled-in-a-cabin feel. It's made from food certified coconut oil, making it the cleanest burn available - we love the Juniper scent. 3. Our office uses these chic and efficient Poketo project planners! 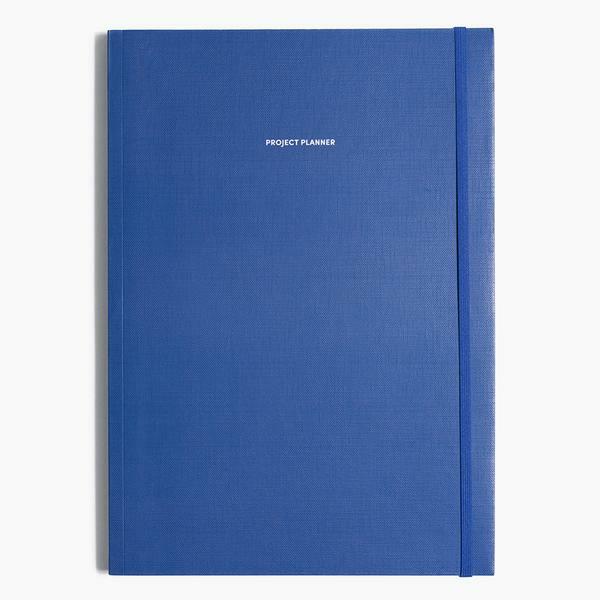 So easy and visually stimulating to organize projects and schedules. 3. Winc is a Unique office obsession! You can buy your partner (or yourself *ehem*) a box of curated wine from California, a tasting box of bubbly, or even a subscription to 4 wines delivered to you per month. This is definitely for the winos in your life. You're welcome. 4. For those of you who want to spruce up your flower-giving game, we highly suggest Bouqs. They are a farm to table, sustainable florist that tells you exactly where your fresh flowers are coming from. 5. Calpak is killing it these days (if you don't know about their luggage now you know) and this affordable and stylishly neutral backpack can fit a laptop and secure itself on the back of your wheeled suitcase. 6. Simone LeBlanc is for all the elevated gift giver's out there. They specialize in an array of luxurious gift boxes, and we love the reusable wooden crate it all comes in. Our choice would be the "Staycation" box for a night of pampering properly with your mate or with your self. 7. For the chefs in the house! Gift a VERY sturdy and well made apron that is hand crafted from American canvas, raw Japanese selvage demin and European linens. For the amateurs and professionals alike. 8. A robe is a gift that truly keeps on giving. Our pick is this 100% linen robe in "Chaos Theory" from Fussy Hussey - one of our Unique LA vendors! 9. Another Unique Vendor we love to support in the Robe department that gives us a 70's vibe: Highway-Robery. Support Black Owned Businesses...Every Month.